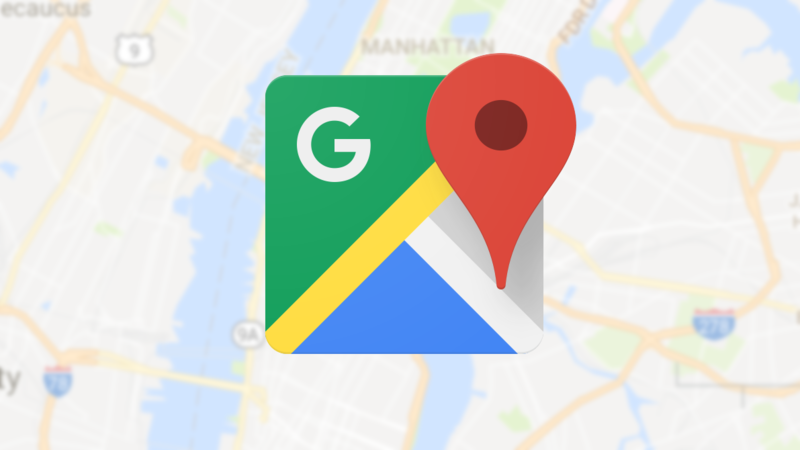 In early September, we spotted Google Maps' new Commute tab — a section that takes over from the Driving and Transit tabs to provide a more robust view of your daily commute to work or school. 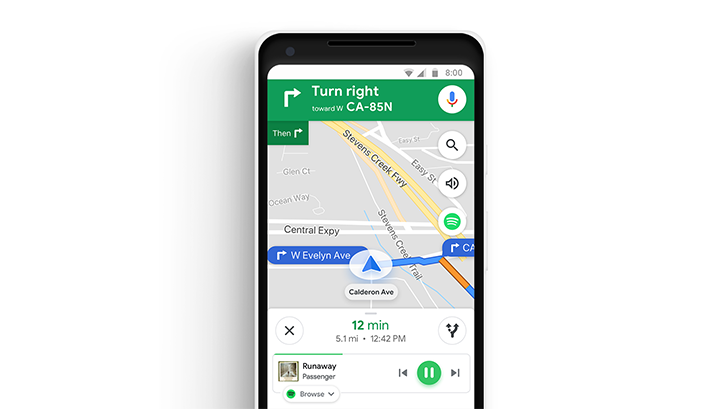 That change is now rolling out globally on Android and iOS, along with several other updates to make routine travel easier, including in-app controls for three of the most popular music streaming apps — Spotify, Apple Music, and Google Play Music. You might take for granted that you can just open Google Maps and see what traffic is like, but that feature isn't available everywhere. There are still numerous countries that don't have live traffic, but today ten more of them do. Google has updated its support docs to call out the newly added markets, but not all of them will get the same features. 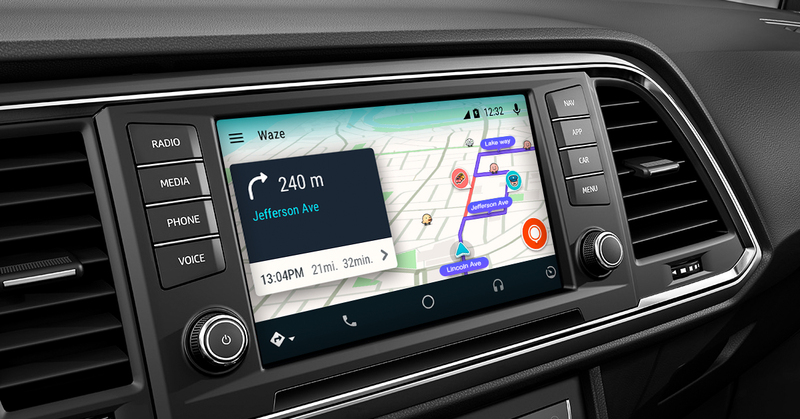 The private beta for Waze on Android Auto rolled out early last month, and two months of testing seem to have been enough. The feature once promised at I/O 2016 is now here. According to a blog post, today Waze will be available for everyone on Android Auto. Avoiding bad traffic just became that much easier. Google Maps made it into the update cycle this week, bumping the version number up to 9.39. This update appears to be a bit lighter than many from the last few months, but it's not completely lacking improvements. There's a new shortcut that can be used to jump directly into the traffic screen. A quick teardown also reveals a potential improvement to the busyness chart on many locations. As always, we've got a link below to pick up the APK. A new version of Google Maps hit the beta channel late last night, bring the version number up to v9.32.0. It looks mostly unchanged, but there is a brand new menu option in the Contribute screen that allows users to clean out locations they've never visited before. The bigger news comes from a teardown. A handful of notable new features are on the horizon, including a true cellular-free mode for navigation, real-time traffic notifications, and more. Since this is a beta release and the Google Maps team has been incredibly ambitious with new features, I expect some of the things listed in the teardown are actually live, but for many different reasons they may not appear for everyone or at all times. Google is sending out all kinds of things today. First it was Nexus factory images, then an Android Auto update some users can actually care about, and now a pretty full bump to the Maps app. There are plenty of live features to look at in this one, but there is some teardown material, as well. There's no point in wasting words, let's get straight into it. Google Maps received a fairly minor update last night, bumping it up to v9.15. There aren't any big visible changes, and even the teardown was pretty light, but there is one addition to the Settings screen that's worth mentioning. 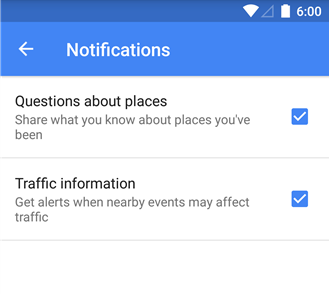 Under the Notifications section is a new checkbox titled "Traffic information." 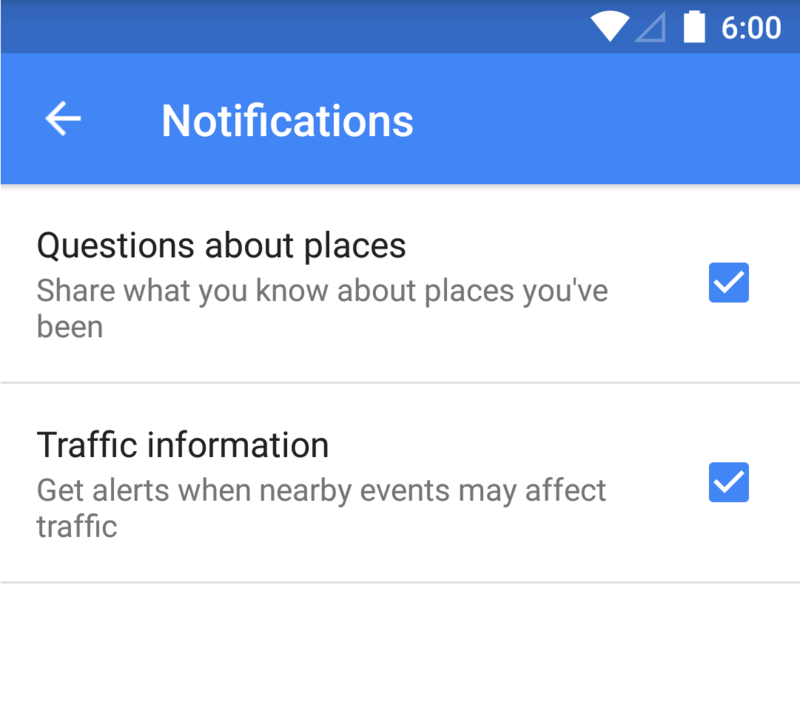 Obviously, it lets you shut off traffic notifications, which might be fairly handy if you already know they're coming or there tend to be a lot of false positives reported in your area. It's not the most exciting feature, but it will certainly matter to a few users. This is the only noticeable change to the interface we've seen so far, but there may be some others lurking in a corner we haven't checked yet. In Lebanon, we have one seaside road where traffic direction reverses reliably at 11am and 11pm to lower congestion and help more people get into or out of Beirut as fast as possible. It doesn't do miracles on very busy days, but it helps a bit. The idea isn't unique to us and if you live in big metropolitan U.S areas with heavy traffic on some of the highways, then you know what reversible lanes are. The problem is that mapping software doesn't take these lanes into consideration when planning your routes, or isn't always up-to-date on the direction or load of traffic in those lanes.